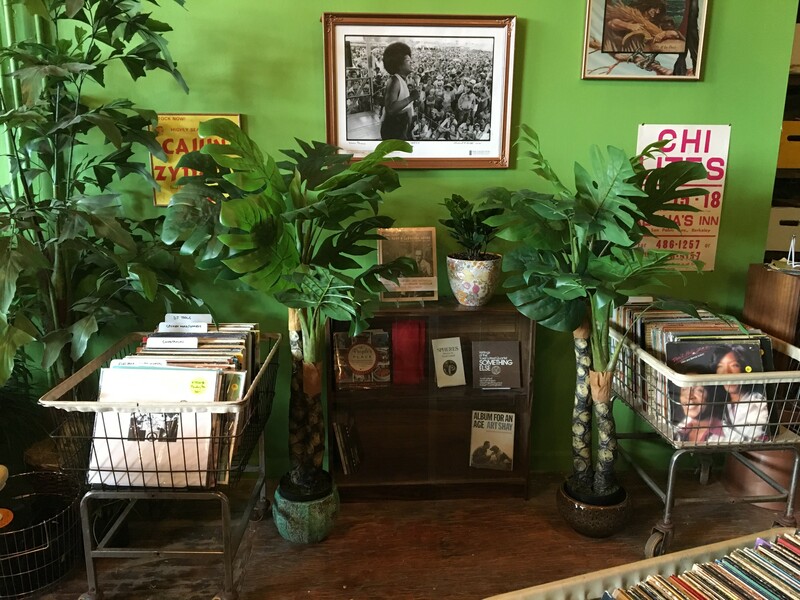 At first glance, you might not realize that Electric Jungle is a record store. 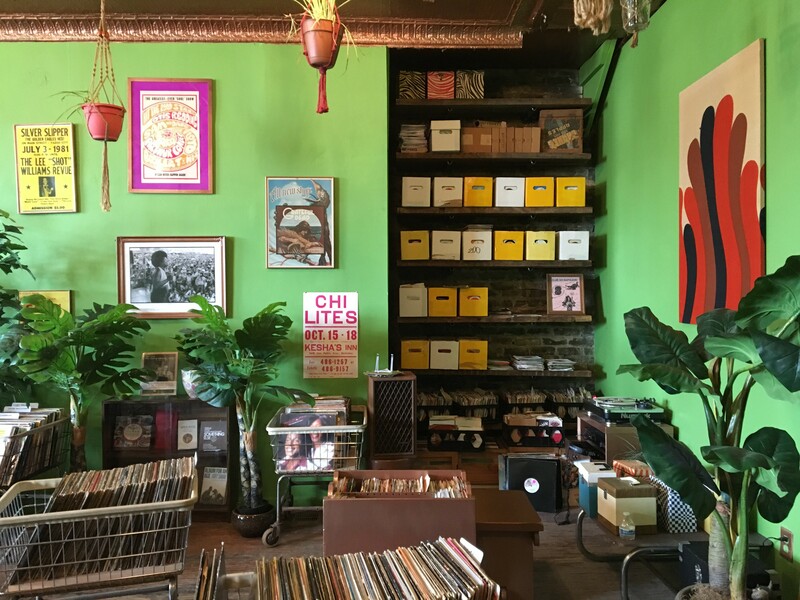 Owner John Ciba, who ran Logan Square record store Logan Hardware till it closed in May, says he started working toward opening Electric Jungle this past winter. 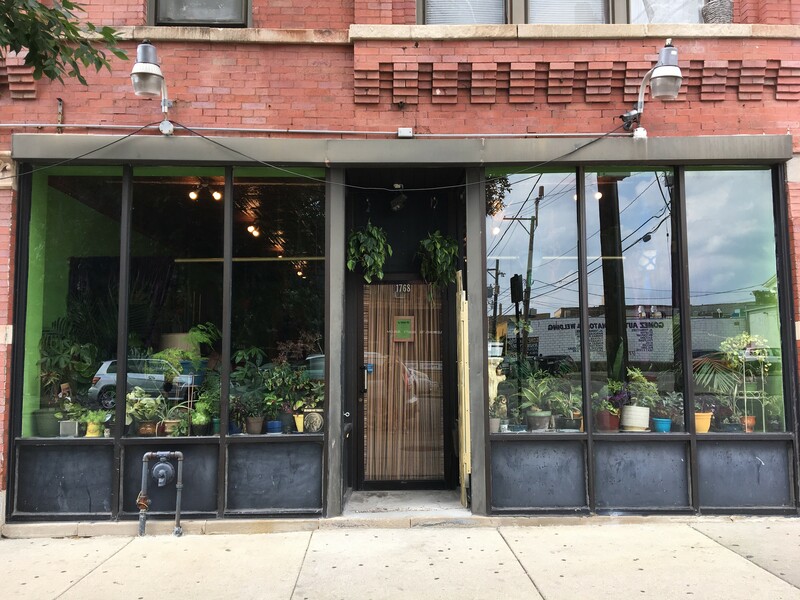 He stayed mum about the shop's existence till this summer, when he changed the handle on Logan Hardware's Instagram account to "electricjunglechicago." 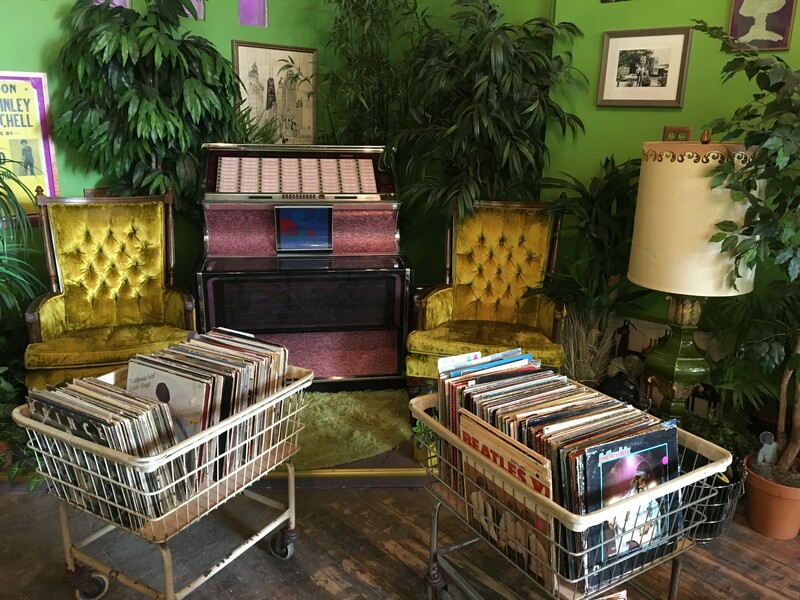 In the meantime he'd been selling some of Logan Hardware's former inventory at pop-ups in Logan Arcade and the Virgin Hotels, which helped him zero in on what he wanted to do with Electric Jungle. 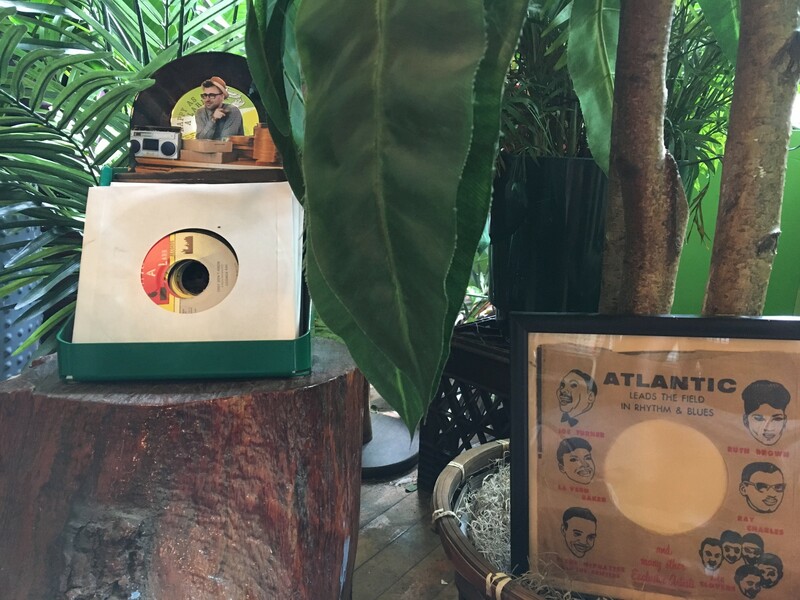 "We're trying to rephrase record retail," he says. 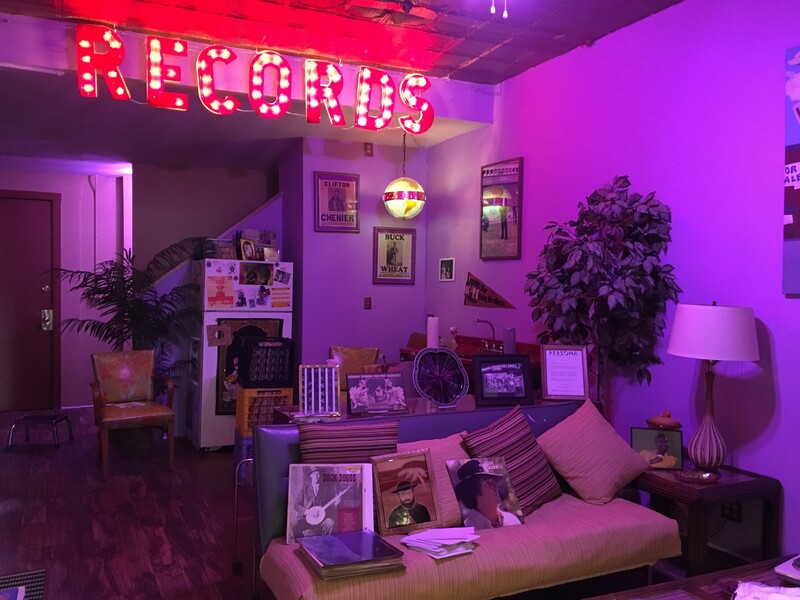 Electric Jungle's vibe is half record store, half living room (because few of us can afford a living-room jukebox). 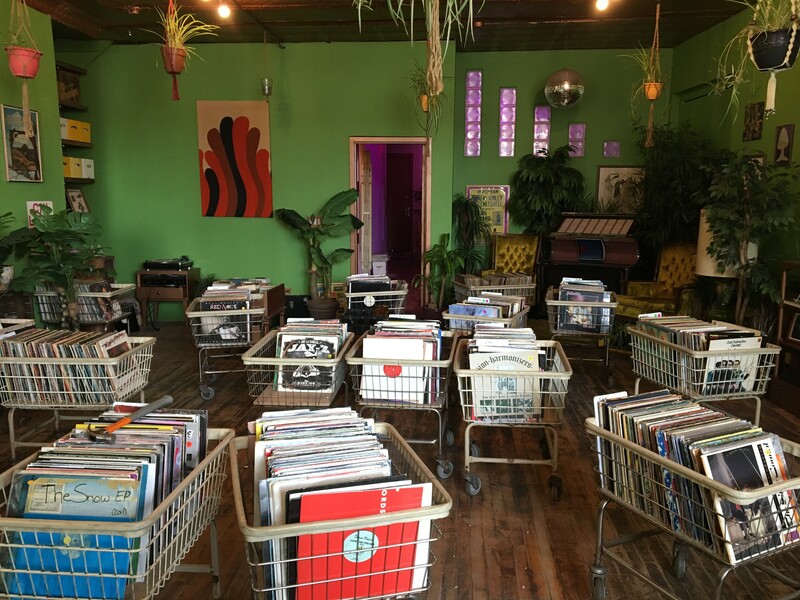 Maybe you could comb through every seven-inch on those shelves in one afternoon, but it'd be a very long afternoon. Oh no, an industry plant! 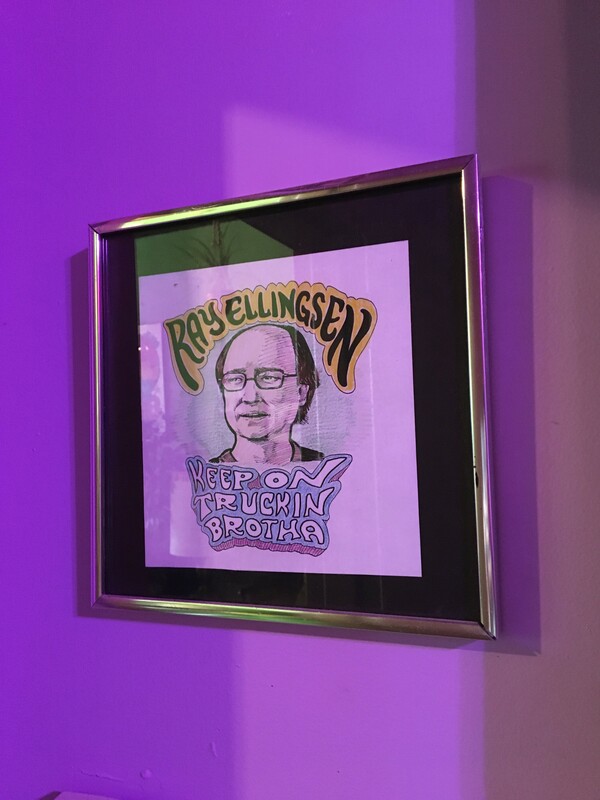 Steve Krakow's portrait of DIY superfan Ray Ellingsen hangs in a back room. 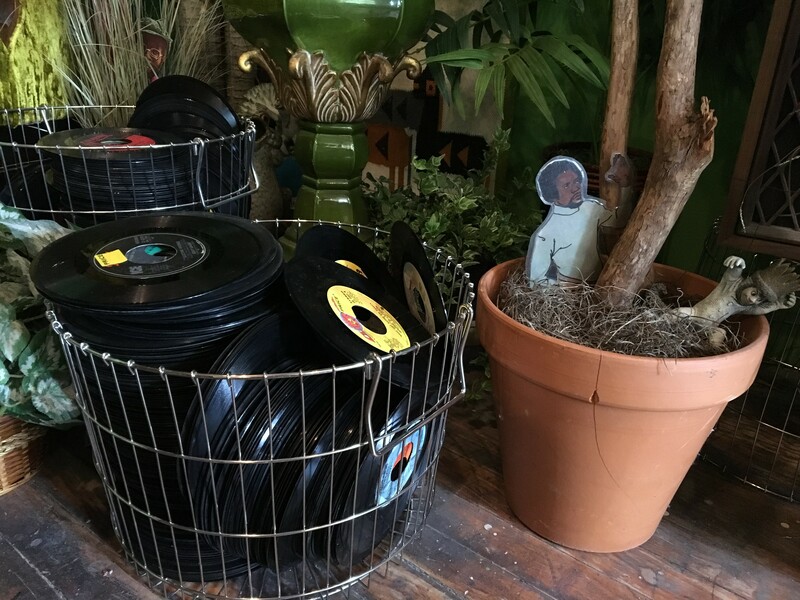 You can spot all sorts of Easter eggs hidden around the shop.